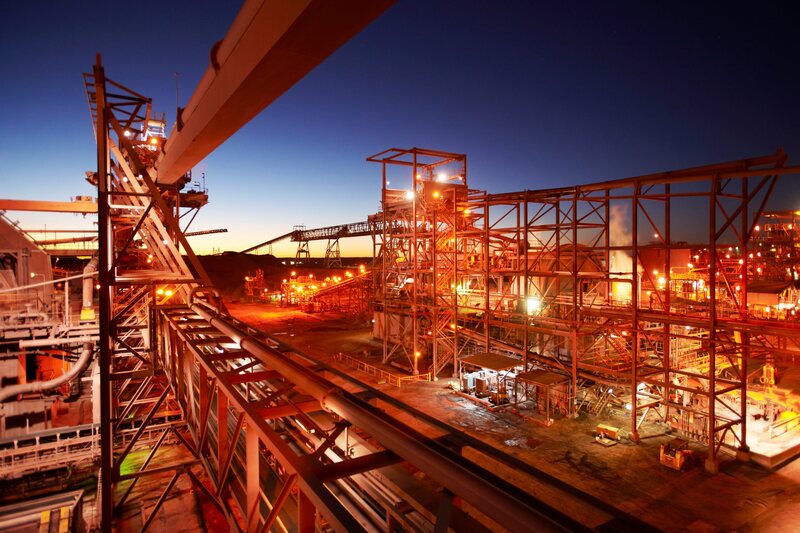 While technically an underground mine, BHP Billiton has scheduled expansions to make this the largest open pit mine in the world; a far stretch from what was once the Roxby Downs Sheep Station. Which makes sense when you realize that the site is host to massive copper, uranium, gold and silver deposits. It is estimated that the Olympic dam holds reserves making it the fourth largest copper deposit and the largest deposit of uranium in the world. Even without the expansion the Olympic Dam requires 35 million litres of water for its daily activities.